Anyone that knows me, knows that I am a huge fan of juicing. Anywhere, you read tips for healthier eating, they tell you to eat more fruits and vegetables. 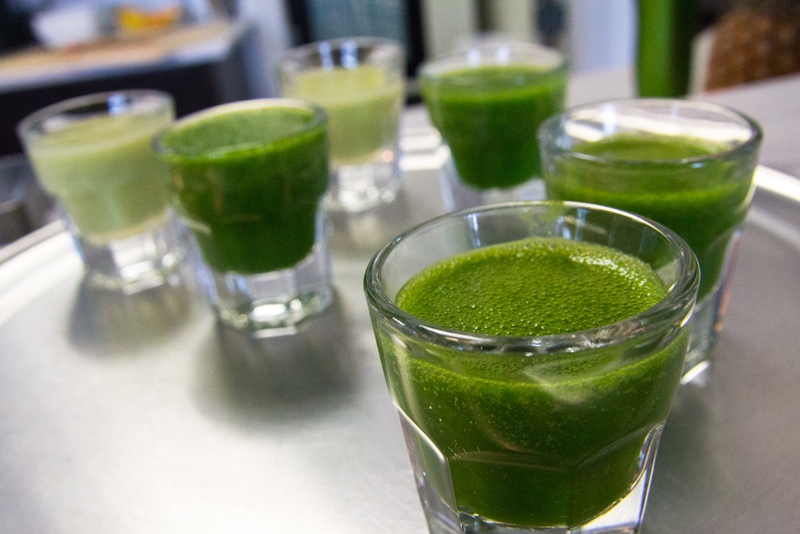 I find that drinking fresh juice helps me to get the nutrients I need to stay healthy. So, wherever I am, I am always on the lookout for the best fresh juice bar in the area. Here are some of my favorites. 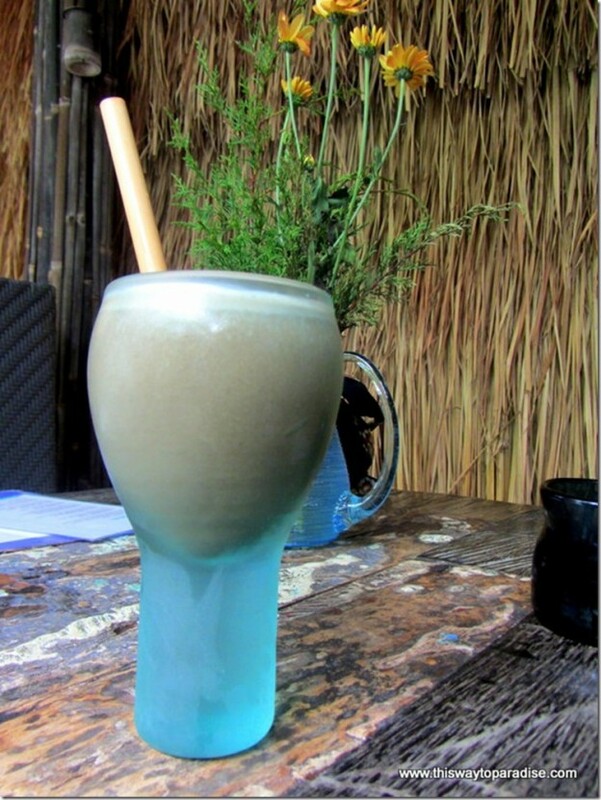 Alchemy in Ubud, Bali is one of the best fresh juice bars in the world, in my opinion. I’ve never been anywhere like it. They have one of the most creative juice menus around with concoctions like the Basil Lips with basil, pineapple, lime, and spinach. All of the produce is washed in filtered water, and they use straws made of papaya instead of plastic. Alchemy also has one of the best salad/raw food bars that I’ve ever been, too, and whatever you do, don’t miss the raw chocolate treats that they also make in-house. 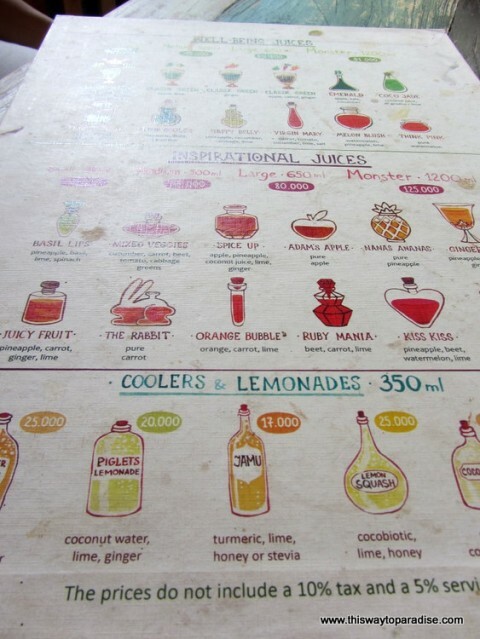 Ubud, Bali is one of the best places in the world to get fresh juice, and Clear Cafe is one of my other favorites there. I actually cried when Clear burned down last November, as I was in Ubud at the time. But, they have reopened in a new temporary location, and are still going strong. My favorite green juice there is the Green Clean made with green papaya, turmeric, ginger, spinach, apple, and lime.They also have incredible smoothies like One Love, made of passion fruit, vanilla, milk, and honey. This will give you a bliss high that will have you floating through the day. They also have what is, in my opinion, the best food menu in Ubud. Honestly, their blackened fish tacos are better than any I’ve even had in Mexico, and don’t get me started on the Chili-Lime Prawn burrito. The International healthy menu serves Indonesia, Middle Eastern, Mexican, Thai, and Indian food. I lived right around the corner from Food4Thought when I lived in Chiang Mai, and it’s a place that I still miss. 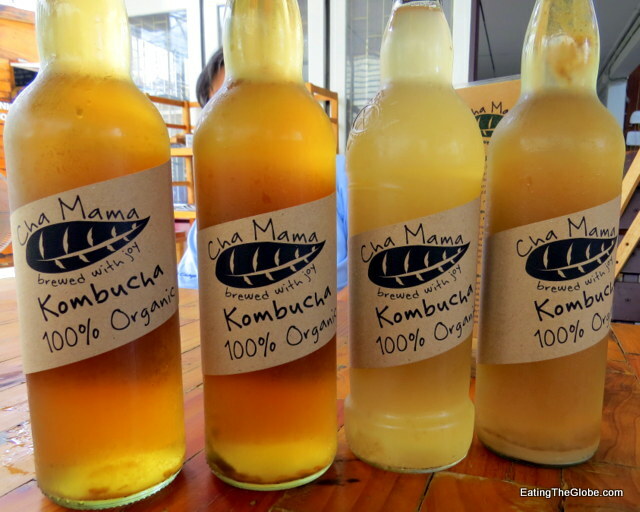 Food4Thought also has fresh herbal juices, kombucha, and incredible smoothies like mango and goji berry when it’s in season. Stay for lunch and have the incredible Harvest Salad made of chicken, bacon, apple, pumpkin, cranberries, raisins, almonds, cashews, pumpkin seeds and cheddar cheese served with their house made balsamic Honey Dressing. After that treat yourself to the best coffee in Chiang Mai from Bay’s Coffee which is at the same location. 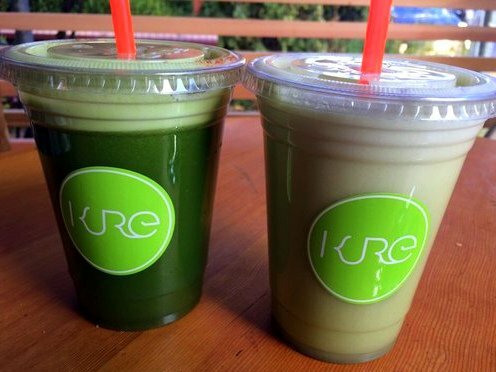 Kure Juice Bar is an incredible fresh juice bar in Portland, Oregon. The Portland Farmacy is my favorite juice, made of cucumber, spinach, kale, parsley, celery, romaine, lime, apple, and cayenne. They also have incredible smoothies like The Lush Life made of pineapple, banana, kale, spinach, blue-green algae, ginger, orange juice, and agave nectar. As if that’s not enough, they also serve creative acai bowls and oatmeal. Sip Juice Cart has is a fresh juice bar that serves healthy juices, smoothies and wheatgrass shots, but my favorite thing that they serve are the steamed juice elixirs. The flu slayer with apple, lemon, ginger, garlic cayenne, elderberry, oregon grape, and echinacea tincture is perfect on a Portland cold and rainy day. If you want a sweet treat, don’t miss the carrot cake vegan milkshake. 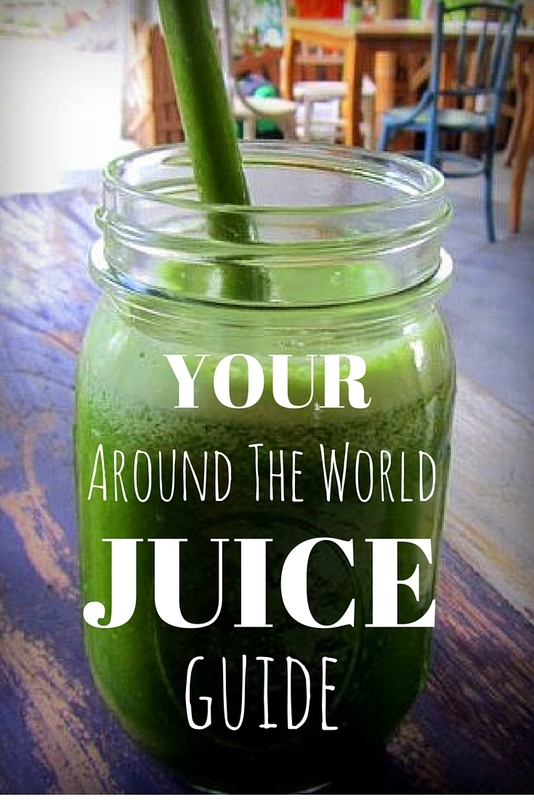 5 Responses to "Your Around The World Fresh Juice Bar Guide"
Ahh, not something I had previously given much thought, but now that you bring it up it would be nice to know where to go to find juice. Especially since I am not a big breakfast person unless it is something VERY unhealthy, in which case I only enjoy on occasion. For longer trips it would be nice to know where to get a quick and healthy breakfast or even a snack. Great post! I’m glad you liked it, Maddie! I am obsessed with juice everywhere, Michael! First place I look for is the juice bar!! At home, it’s the first thing I do when I get up. Make my juice!! I am missing my inexpensive juices from SE Asia. Here in Brighton the juices do not taste as fresh as in Asia.